Buying a used iPhone comes with certain problems, like the "locking" phenomenon which makes it work only with the original carrier. There are several solutions to this problem, however. You can use an IMEI unlock service, or you can use a product which interposes smart circuitry between your SIM and the phone. R-SIM and Gevey are two products that are used in this regard. Consumer feedback indicates that Gevey products are superior. 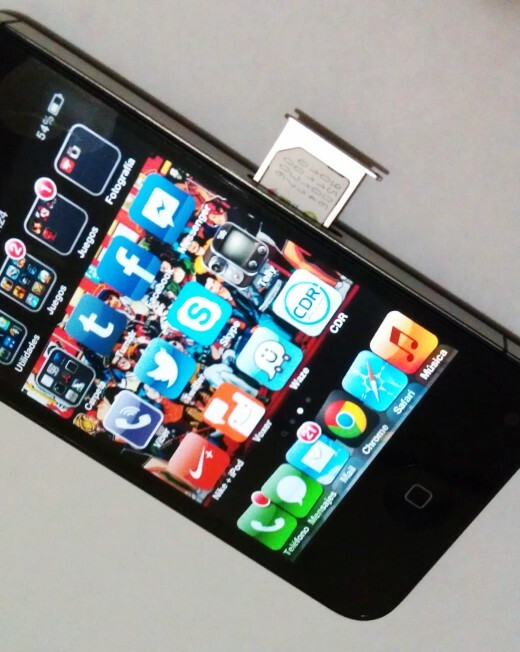 Below I review some other aspects of installing the Gevey Ultra S SIM for unlocking the iPhone 4S for use with other carriers, and I discuss IMEI alternatives for unlocking the 4S. 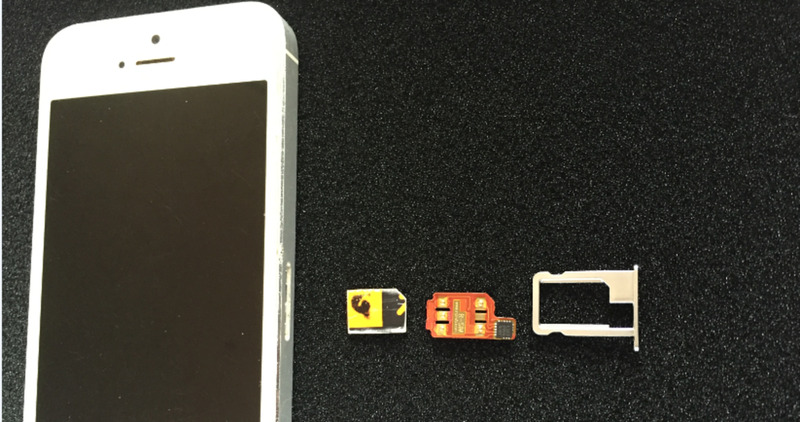 The Gevey reset SIM is then inserted into the SIM card slot. You select your carrier when the screen pops up and then eject the SIM immediately. You have 10 seconds to complete the ejection, so have the ejection pin ready to remove the SIM holder. If you are slow, then you'll have to do it over again. Additional instructions for installing your carrier SIM and FuriousMod are outlined on the Applenberry site. 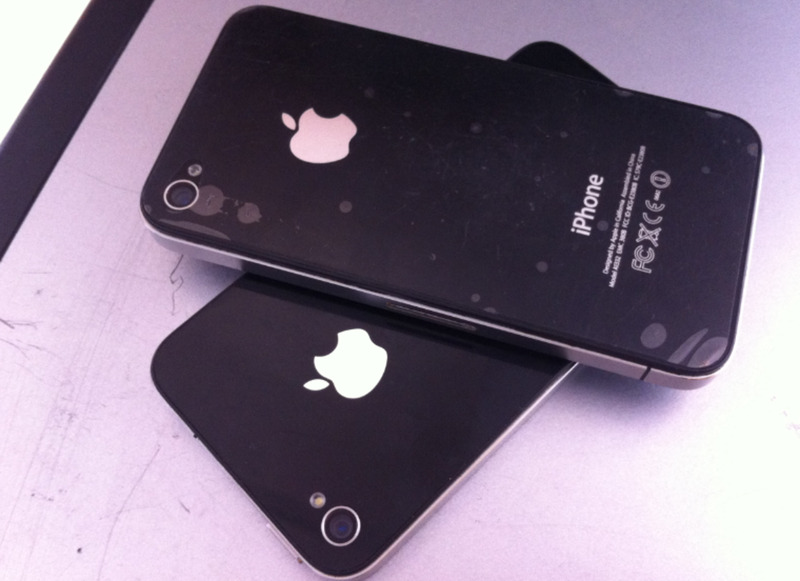 GSM iPhone 4S procedure. 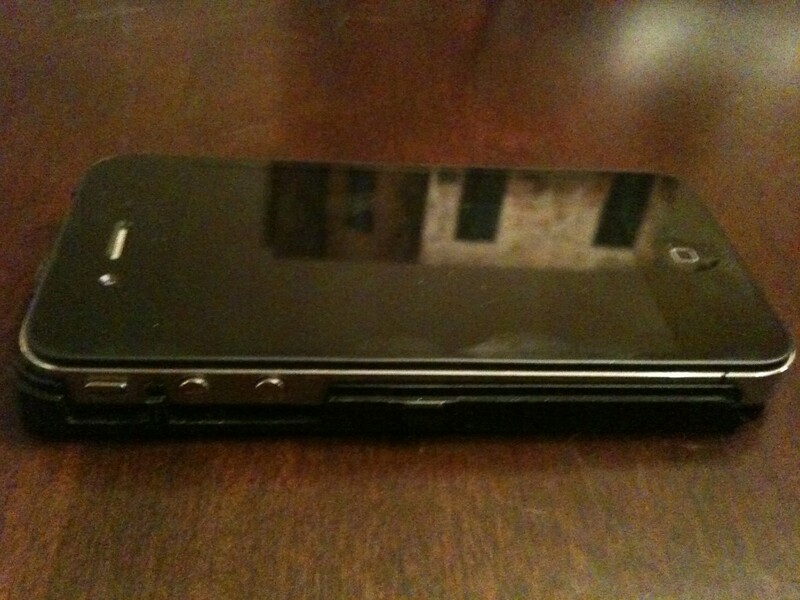 I can see why people would prefer to buy used AT&T iPhone 4S models, the conversion is so simple. All you do is insert the Gevey Ultra S GSM card, with your carriers SIM in place, and wait for the message to appear that your phone is successfully unlocked. Accept that message and you are in business. 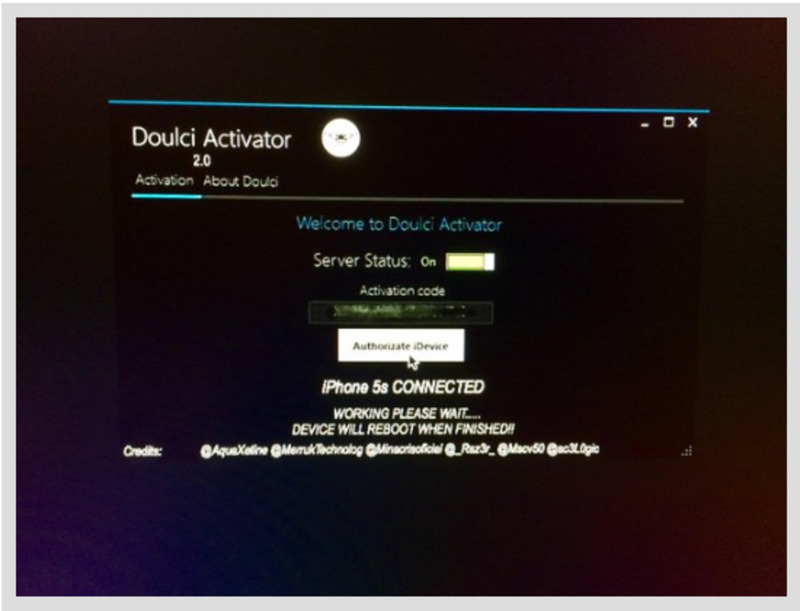 Currently, this is the only other alternative, besides downgrading to iOS 5.5.1, for those who have bought a used CDMA phone and who have iOS 6.0 or greater. 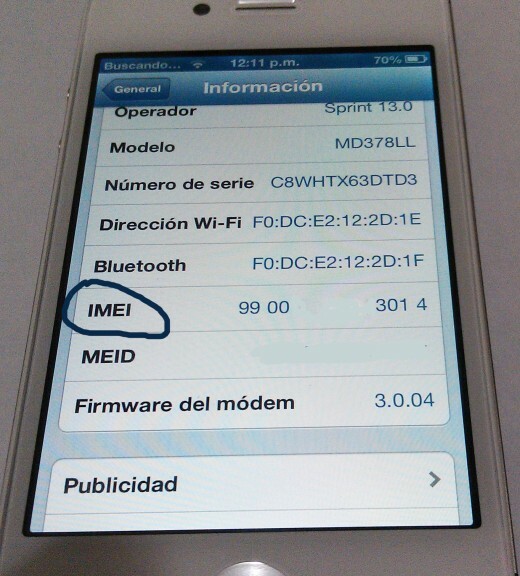 As seen in the systems menu in the photo on the right, there is an IMEI number associated with your phone. 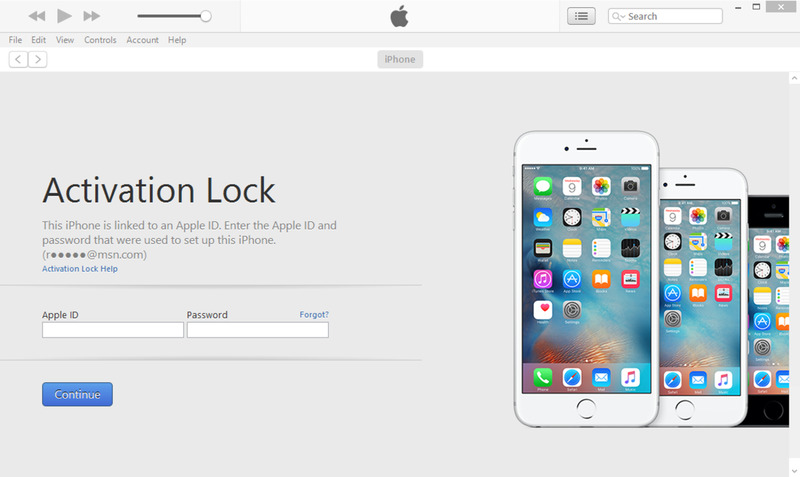 Several companies specialize in sending unlock requests for specific IMEI numbers to Apple. Once Apple approves these unlock requests, your phone is free to be used with another carrier. However, this works only for those who want to use the phones outside of the U.S. If you choose to do this, then find a vendor on Ebay who has a good reputation with lots of good feedback. This seems to be the cheapest way to get it done. Currently, the lowest pricing for unlocking CDMA phones from Verizon and Sprint is around $ 90. 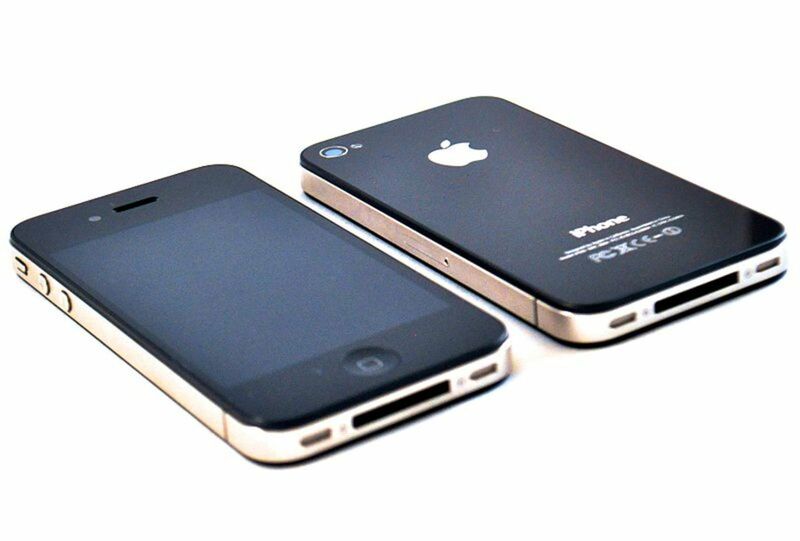 If you have any choice at all in buying an iPhone 4S, by all means choose an AT&T phone because unlocking it via all means is cheaper and less complicated. I recommend the Gevey Ultra S solution because it is inexpensive ($20 to $30) and it offers portability for those traveling in and out of the country. If you buy a phone from a CDMA carrier, it becomes more difficult and costly to covert it for use with a different carrier, and it can sometimes only be used outside of the U.S. if it is unlocked by IMEI. For those who have to use their used CDMA phone in the U.S., you can stay with the carrier who marketed the phone, or, if it is running iOS 6.0 or greater, you can Jailbreak and change the operating system back to 5.5.1 to use the Gevey Ultra S CDMA. This is what I would do - it is relatively inexpensive and there are many people who are capable of Jailbreaking and changing the OS backwards. Having the most up-to-date OS is not necessary, you still have 99% of the features you need, despite all the hoopla that comes with each new iOS introduction from Apple.